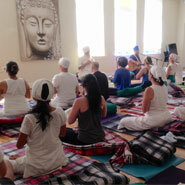 Radiance Yoga integrates the wisdom of ancient teachings with a modern approach. 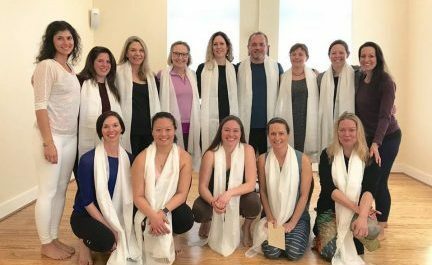 We offer regular yoga teacher training programs with support and mentorship from the Radiance Yoga faculty, including post-training guidance, plus we offer lots of opportunities for advanced studies through workshops and continuing education. 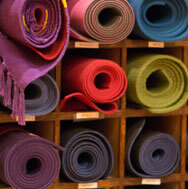 This Yoga Alliance certified training is about more than just learning how to teach yoga classes. It's about embarking on a personal journey - to discover your voice, deepen your practice and cultivate your inner wisdom. 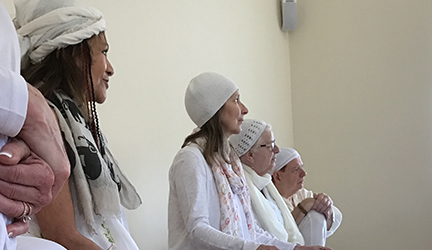 Based on the science of Kundalini Yoga as taught by Yogi Bhajan, this KRI Level 1 training is about more than learning how to teach yoga classes. 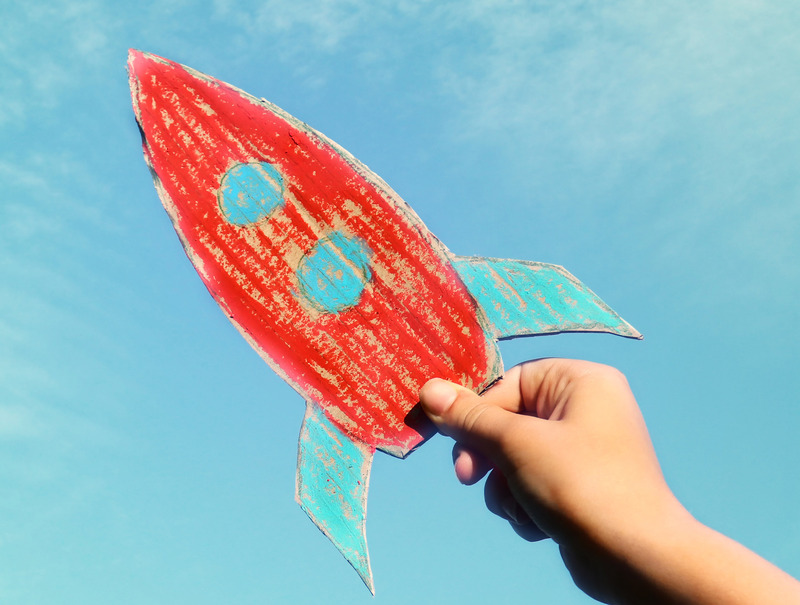 It's about learning to explore your creative potential. Building on the foundations of the Level 1 program, the KRI Level 2 Teacher Training modules are all about personal transformation, deepening core capacity, character and consciousness. 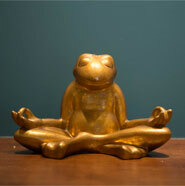 The 21 Stages of Meditation clarifies the process and outlines the steps toward your own progress in meditation. 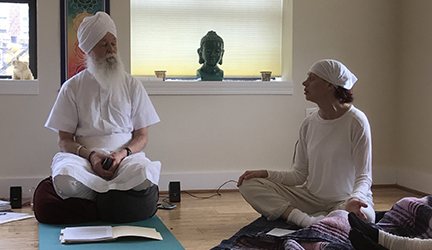 Complete three meditative journeys toward the pinnacle of contemplative awareness, as defined by Yogi Bhajan: The Infinite Pulse. 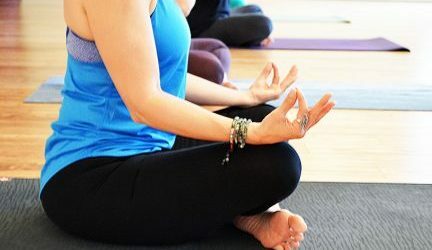 This 48 hour Yoga Alliance certified training will teach you the benefits of yin yoga and how it will systematically work every part of the human body, specifically focusing on the connective tissues of the body. For everyone interested in workshops as a way of bringing your knowledge into the world.